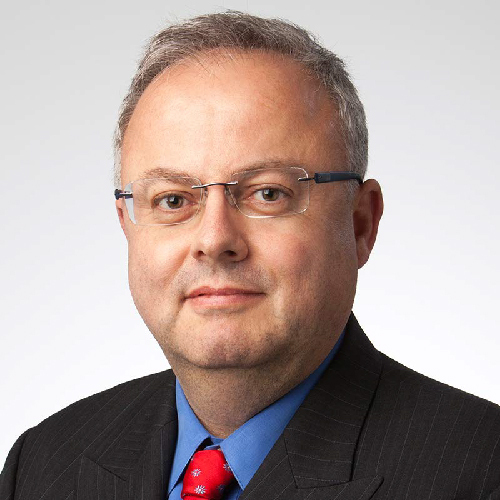 Julian Ball is responsible for Kerogen’s investment and portfolio management functions. He has over 30 years’ financial experience, mostly in private equity and investment banking. Prior to joining Kerogen, Julian was a senior member of J.P. Morgan Private Capital Asia, a principal investments team. Julian also held various roles on the investment banking side at J.P. Morgan in Hong Kong, including advising on M&A and capital raisings, primarily in the energy and natural resources sector, and heading the financial restructuring advisory practice. Julian holds a BA in economics from the University of Exeter and is a Fellow of the Institute of Chartered Accountants of England and Wales, where he holds a diploma in corporate finance, and a Fellow of the Hong Kong Institute of Certified Public Accountants. Julian is a board member of AJ Lucas and Twinza.